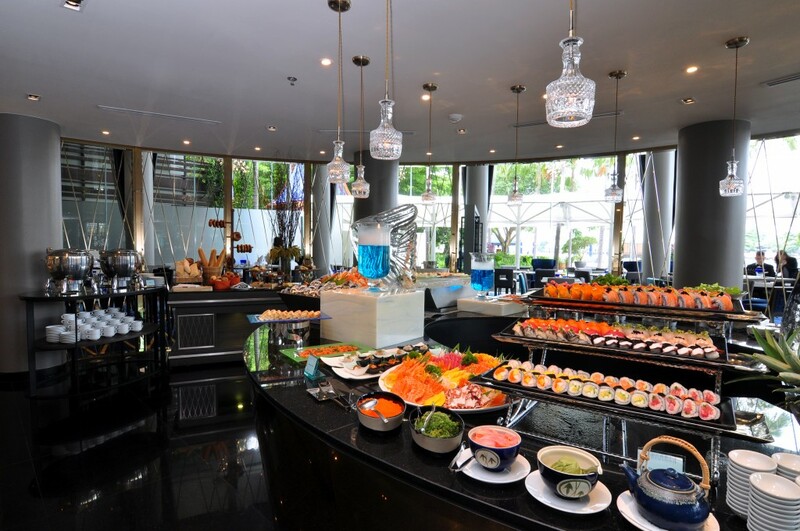 The newly-renovated River Barge Restaurant at Chatrium Hotel Riverside Bangkok invites you, your family and friends to a Sunday Brunch by the River experience that’s well, quite simply, beyond a mere brunch. Your culinary journey begins before you even arrive with welcome drinks aboard the hotel’s complimentary shuttle boat from Saphan Thaksin BTS Station followed by pre-brunch sparkling wine complemented with stunningly panoramic views of the Chao Phraya River and beyond from the 36th Floor Club Lounge. Diners can then wander the buffet line at leisure and choose to their heart’s content from a supreme selection of outstanding proportions including Peking duck, whole roasted pig, Wagyu beef, foie gras, oysters, fresh seafood, innovative international and local cuisine and a decadent dessert corner in the Lobby Lounge while the younger members of the party can enjoy a fully-supervised Kid’s Room featuring cartoon movies and games and their very own dedicated buffet line featuring all their fantastically favorite treats. 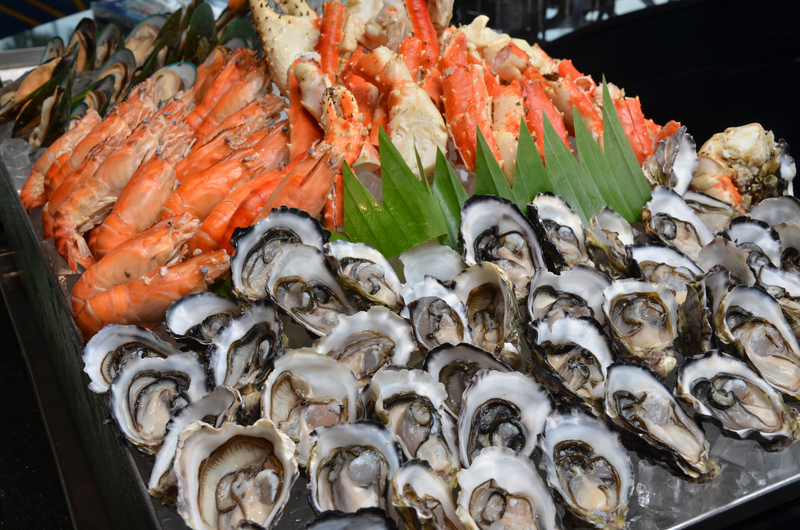 So this Sunday why not venture to the banks of the Chao Phraya to experience a leisurely meal that will exceed your expectations and redefine your idea of what a Sunday Brunch by the River really is. 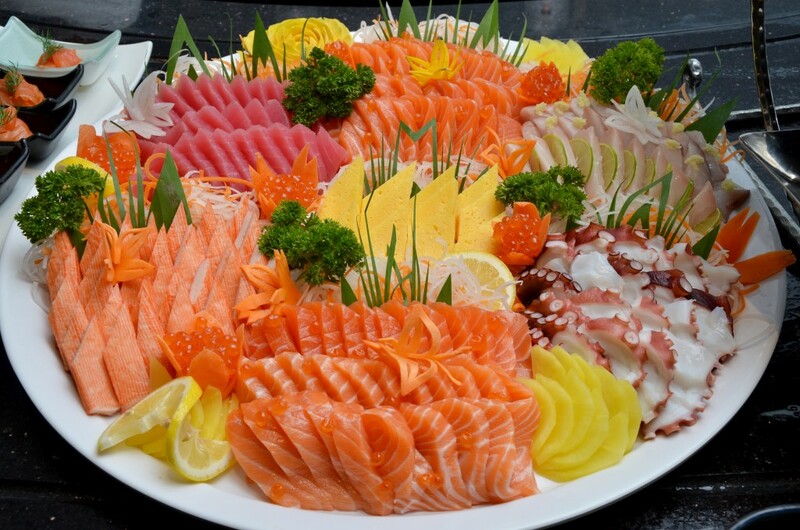 For further details or to make a reservation please call 02 2307 8888 ext.1923 or email riverbarge.chrb@chatrium.com.